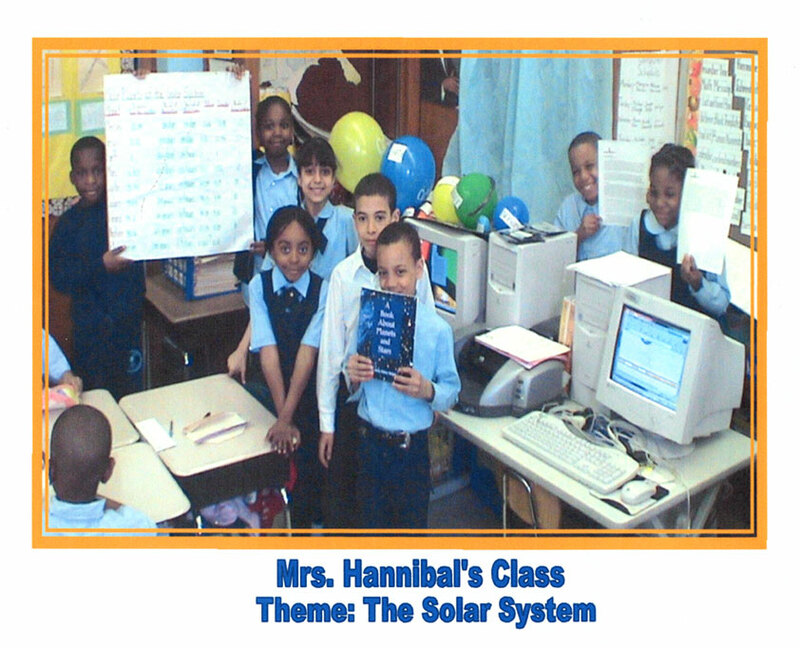 Donna Hannibal has been teaching at PS 35 for 14 years. She began her education career as a paraprofessional. She took advantage of the Career Training Ladder and received her BS in 1991. She acquired her Master of Science/Education/Reading Specialty in 1996 from Fordham University. We read several books about space, planets, and the stars to my students. They had to write summaries about the stories. Students charted the major planets of the Solar System by collecting data from Encyclopedia.com. They had to provide information such as period of revolution, mass and diameter. As an extended activity, the students were introduced to the Big Dipper. They looked at various Big Dipper maps and created one using Microsoft Excel. Listened to stories to gather data about the planets. 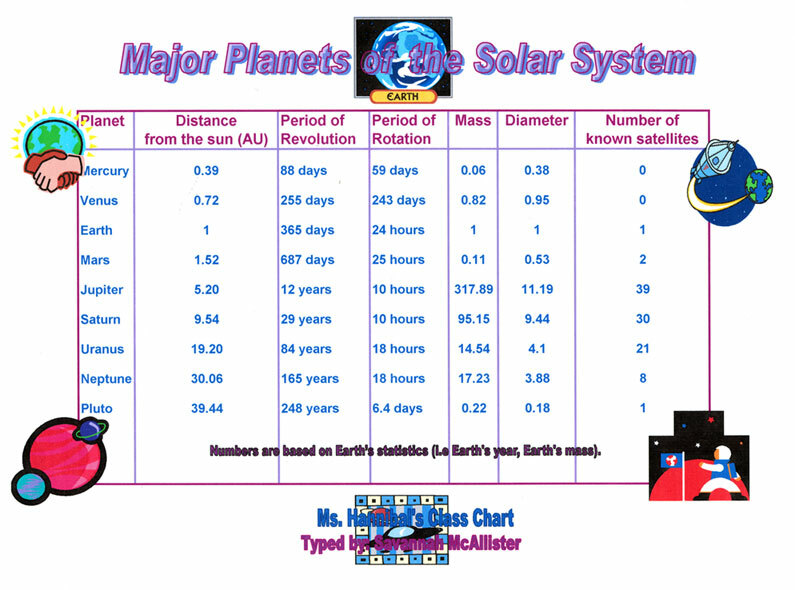 Developed a KWL chart about planets and stars. Conducted research using both the Internet and printed material to identify astronauts' responsibilities.  For each activity, the students used Encyclopedia.com to collect data. They also accessed "Take a Spin through the Solar System to find more websites to visit." 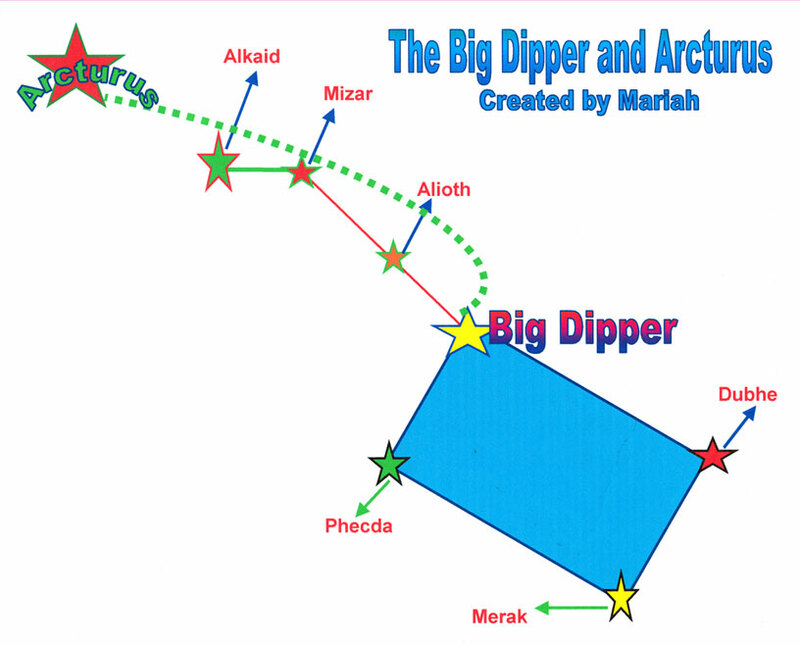  Our technology teacher had them create maps of the Big Dipper by using Microsoft Excel's drawing function. a) I assessed their writing and ability to answer questions completely. b) Retelling of a story and stating the problem were also forms of assessment. c) Their use of technology to create the constellation. Teachers should adapt the unit according to their students' interest. Although we had completed the unit, I gave my students extra work because they kept asking for more. If the teacher makes the motivation activity exciting, the students will be enthused until the end. We had so much fun.